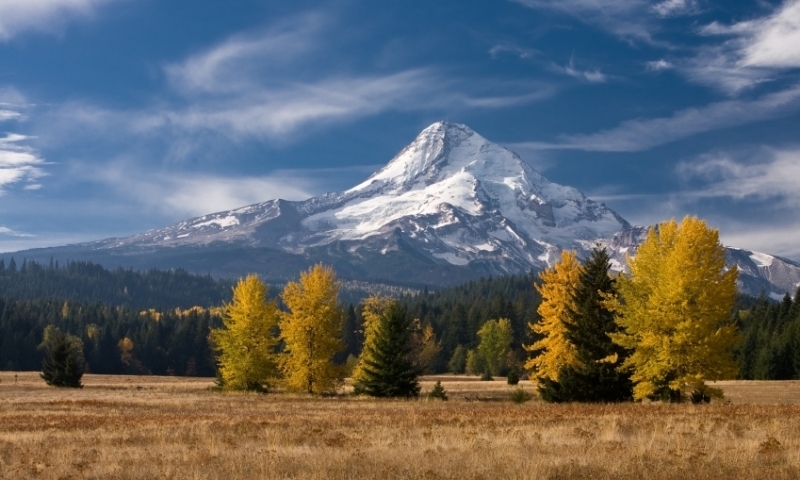 The lush mountains of Hood River, Oregon offer endless recreational opportunities. Visitors may enjoy hiking the volcanic landscape of the infamous Mount Saint Helens, climbing the extreme routes in the designated wilderness of Mount Adams, or biking the Knebal Springs Loop of Mount Hood. Winter sports are also prevalent, with several ski resorts in the area.